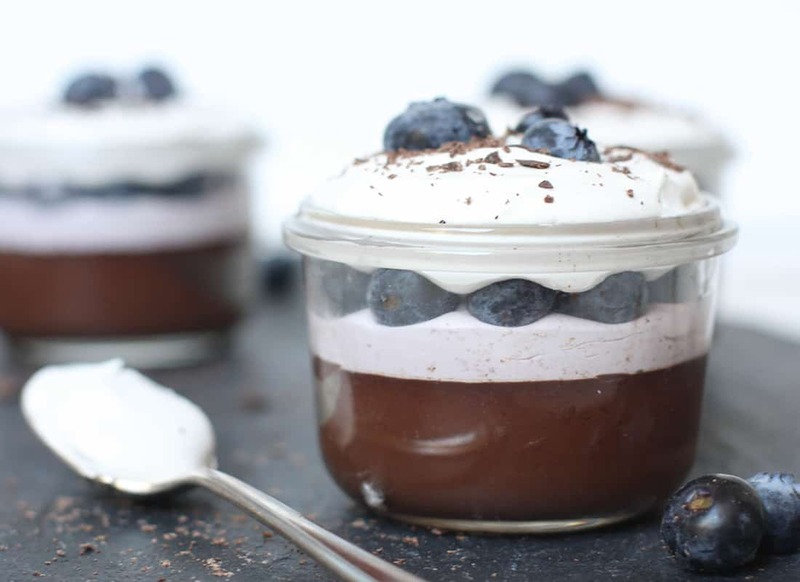 Blueberry Tea Infused Pots de Creme Parfaits. AIP Salted Caramel Apple Parfaits. 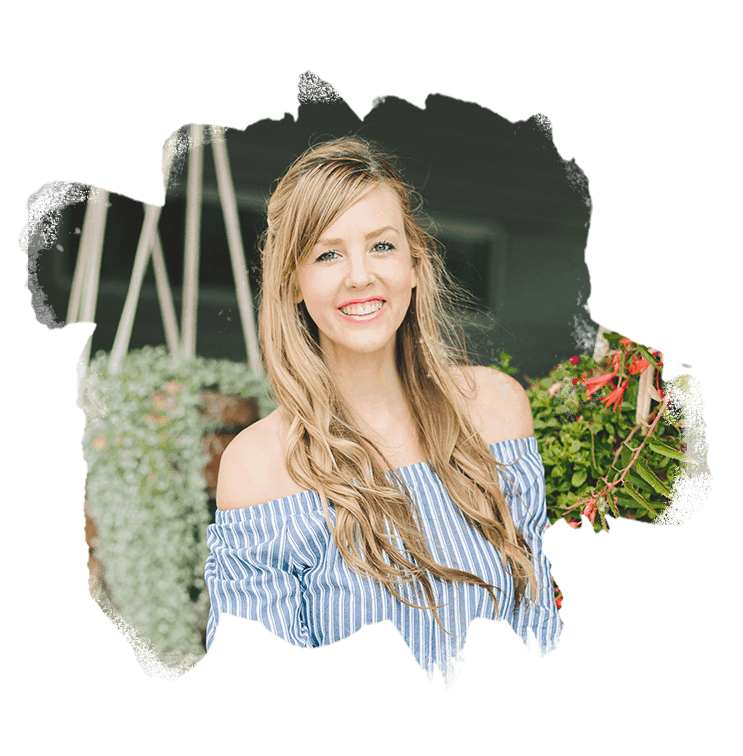 Take a quick gander at my recipes tab, and you can rightfully assume that I’m a bit of a professional when it comes to eating desserts (it’s literally triple the length of any other category!) Therefore, when I tell you that the three desserts listed above top my list of all time favorites, you might just want to stop and take note. The best desserts (in my professional opinion), feature what I call, the dessert trifecta: creamy texture, distinct layers, and berries. What more could you want? 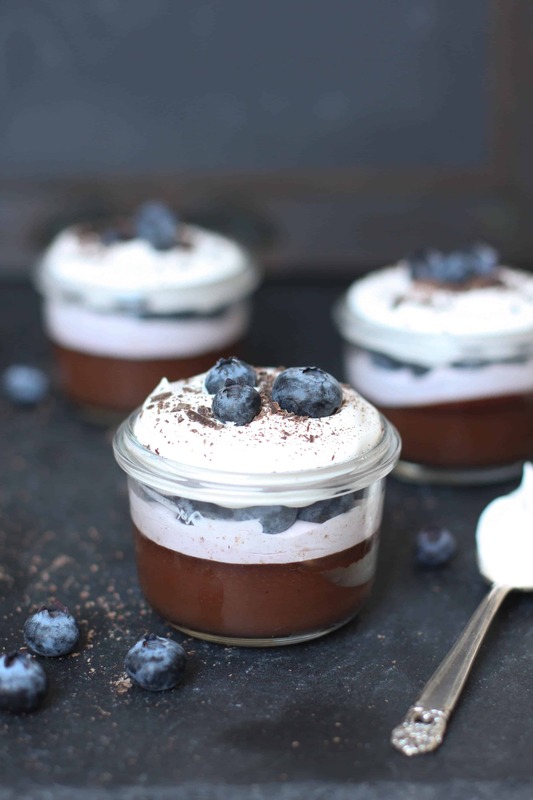 I shared this recipe for Blueberry Tea Infused Pots de Creme Parfaits over on Savory Lotus – you won’t want to let this one pass you by! Rich in chocolate flavor, with a hint of berry from the tea infused coconut milk, light in texture, and poppin’ with berry flavor these parfaits are a show stopper in the dessert trifecta arena. Don’t wait, go get the recipe for this dairy free, gluten free, and antioxidant rich dessert. Now tell me, what’s your favorite dessert? What do you consider to be the dessert trifecta?